I usually go by Sam when I can manage it (and thankfully, I can usually manage it). I’m an ex-Muslim immigrant femme in Psychology and really good at punctuation-less internet jokes (although you don’t know this yet). I’ll be posting about a ton of different topics. One of my favorites is social justice, whether in theory or practice. Another topic that’ll likely be a bigger project than a single article is moral capital; its prevalence and usage; certain features of it that we, as a society, seem to increasingly have trouble with (for example, the use of -isms as pejoratives); and how it interacts with social justice. Some other topics I’d like to discuss are abuse in social justice communities, labels and identity politics, and cultures of effective compulsory forgiveness. These topics are often going to intersect on both superficial and deeper levels. I’ll also periodically analyze different media, mostly tv shows. – I’m just coming out of a years-long depressive thing and trying out “better”. – I’m learning to be okay with tomatoes. – I really like lists and semi-colons – a proclivity for using the full range of punctuation available is oddly attractive to me (although strategic use of the absence of punctuation is also attractive, but in a different kind of way, and only as long as it’s strategic). 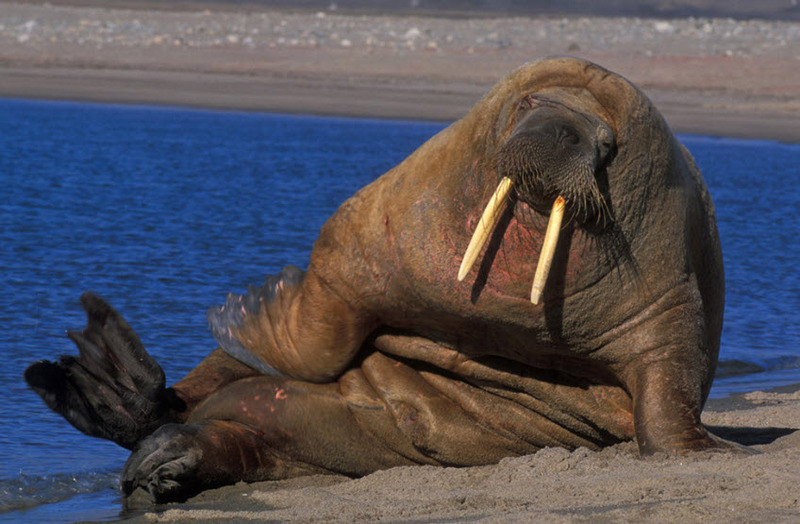 – I’m actually a social justice walrus. And finally, because someone might need this reminder (that I am also learning to tell myself when it applies): Today is an okay day. It doesn’t need to be amazing to not be terrible. Today, I have everything I need and it is easy to live.